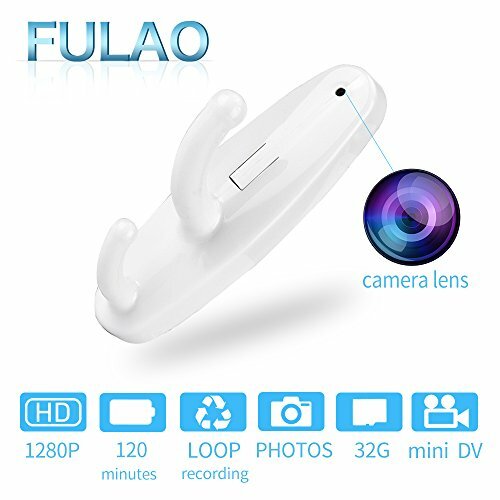 FULAO Hidden Spy Camera Clothes Hook Surveillance Full HD Covert 1280p Best Security And Surveillance Best Home Security Hidden Cam – Satisfaction Guarantee. ◆Built-in lithium battery, please charge it before use. The first 3 times, please make sure the device is charged more than 12 hours to activate the battery. ◆You can use it as a normal clothes hook, but please remind that it can’t bear too much weight. ◆You can install it in your bedroom, living room, kitchen, corridor, porch and anywhere of your house. 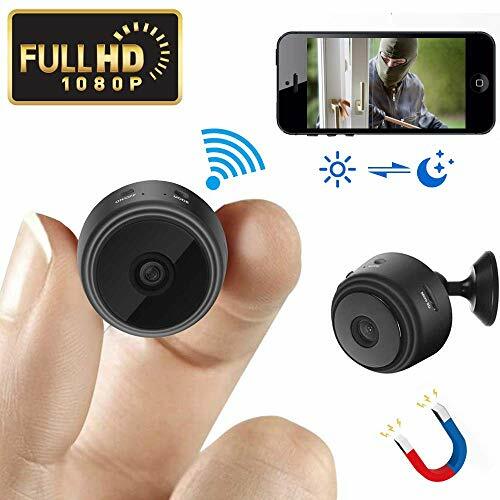 It is a nice decoration with a spy camera which will provide you a Second Eye to catch your home circumstance. 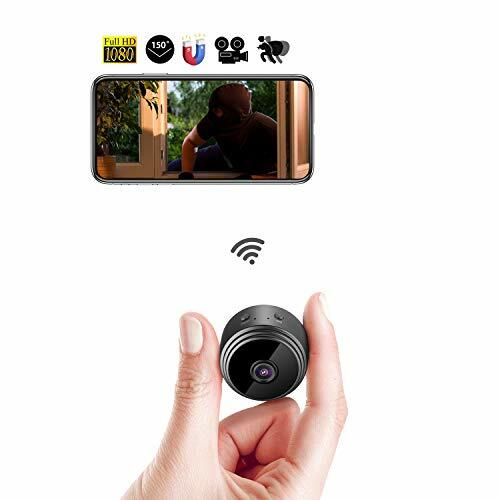 Easy to use-The hook camera No software need, just one button, easy operation. Storage: Supports up to 8G-32GB Micro SD storage.When the card is full,it will automatically cover the earliest video files and start a new record. (Memory Card not included). You can easily install this clothes hanger with the sticky pad at the back of anywhere you want and it will bring convenience and fun to your daily life. 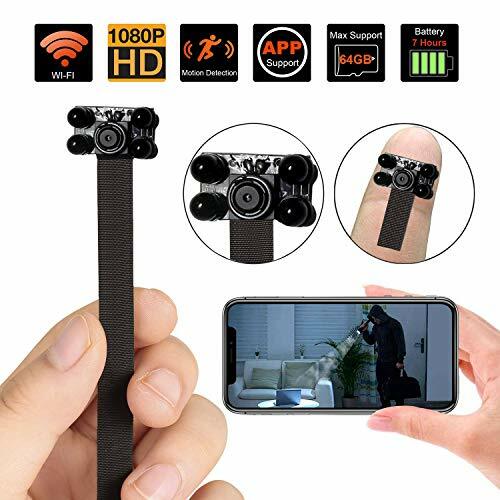 The images produced by this camera are great quality. With the built-in battery, you can charge the mini hook with USB cable attached.